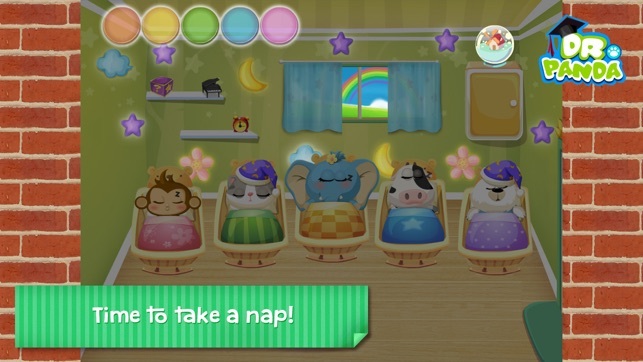 Animal parents bring their babies to Dr. Panda Daycare and it is your kid’s job to take care of them! 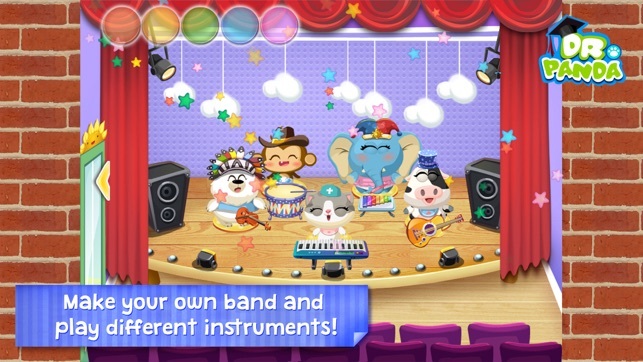 Imagine and play in Dr. Panda Daycare! 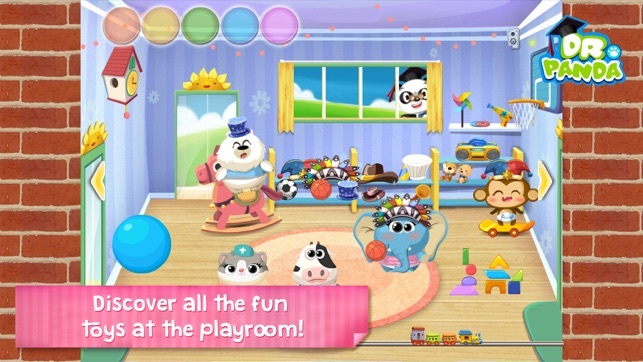 Dr. Panda Daycare is a virtual play app which stimulates creative thinking. 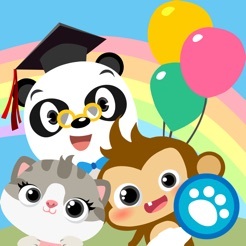 Animal parents are bringing their babies to Dr. Panda Daycare, and it is your kid’s job to help take care of them! 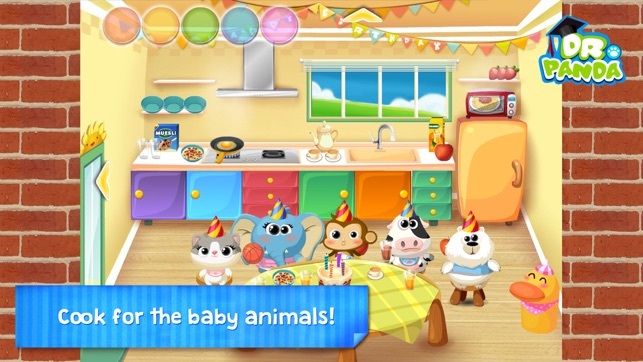 You can play with them, put them to bed or have a birthday party, this game allows for nearly endless possibilities! For kids from 2 to 6 years old. Okay...I'm 10 now and I love love love this game, I like talk to my self, I spent five hours just going over and over the same routine, Please Please get it, I let my 3-4 year old play and he knew every control, parents if you see this, the app is super worth it!!!! I was going through the App Store and all the sudden I saw an app for dr panda train and my child hood came rushing back to me. I remember how u loved doctor panda and forgot about how much I loved this game. 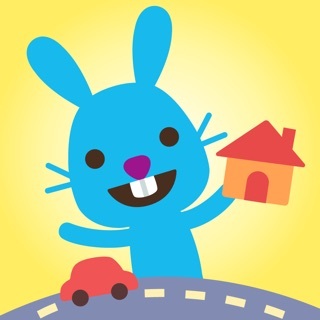 I'm 14 now and still think this is the best app in the App Store today. Love this game. It’s a very good game ❤️ I used to play it when I was little but when I deleted it a few years ago, and now today, I was confused on why you had to play but all though it’s a very good game!